Who says there’s no such thing as unlimited luxury? The brand doesn’t believe in putting boundaries on its guests’ vacations and to that end has launched a promotion involving the world’s first truly limitless program. In other words, enjoy whatever you’d like, as much as you like. The special offer is available for booking through December 20, 2019, for travel between January 6, 2019, and December 21, 2019, includes everything from unlimited spa and beauty treatments to tours and adventures and golfing. The offer applies to stays of one or more nights at properties in Riviera Maya, Punta Cana, Cancun, and Puerto Vallarta. Spa junkies will be thrilled to note the offer includes all the services listed at Rock Spa. That’s right, go ahead and get three massages. 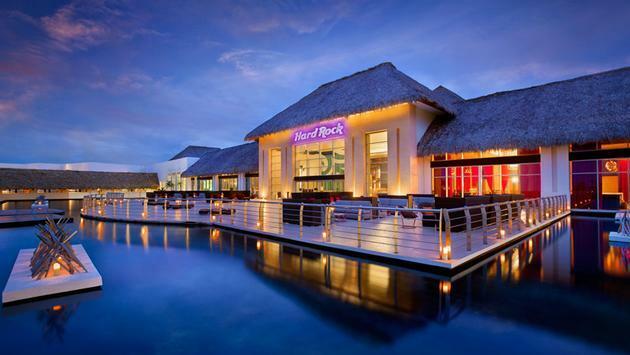 Rock Spas at each Hard Rock Resort offer a lavish menu of massages (think: deep tissue massages, reflexology and aromatherapy), facials, and body treatments designed to transport guests to a more peaceful state of mind. Golf fans meanwhile, will have access to endless rounds at championship courses. The Limitless All-Inclusive promotion covers green fees and a shared cart. And not to be overlooked, tours are also covered by the Limitless All-Inclusive promotion. 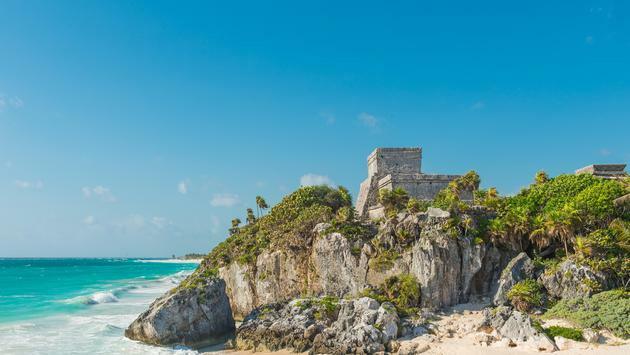 Depending on which property you’re visiting, the tour options include the capital of the ancient Mayan civilization, Chichen Itza; Tulum, a stunning fortress of a cliff top city overlooking the Caribbean, or perhaps Tankah Park, where visitors explore a beautiful ancient Mayan town center. Still, other options include luxury sunset sailing or exploring cenotes and a mystical underground river. Whether it’s playing a round of golf, finding zen at the spa, fine dining or an action-packed adventure, it’s included. 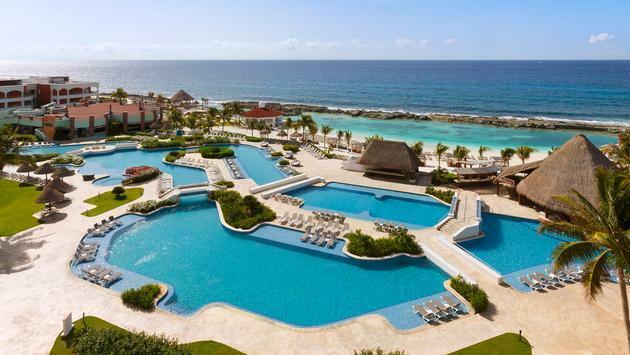 Truly limitless vacationing is the future in the all-inclusive luxury market, and Hard Rock is leading the way.